SUNN O))) announces that their live, cathartic reverberations have been documented and can now be accessed via their live BandCamp page. Compiled of taper and fan recordings, spanning from their 2002 show at the Blackbird in Portland up to their recent headlining show at Temples Festival 2015, these documents are presented in their raw and unedited beauty. 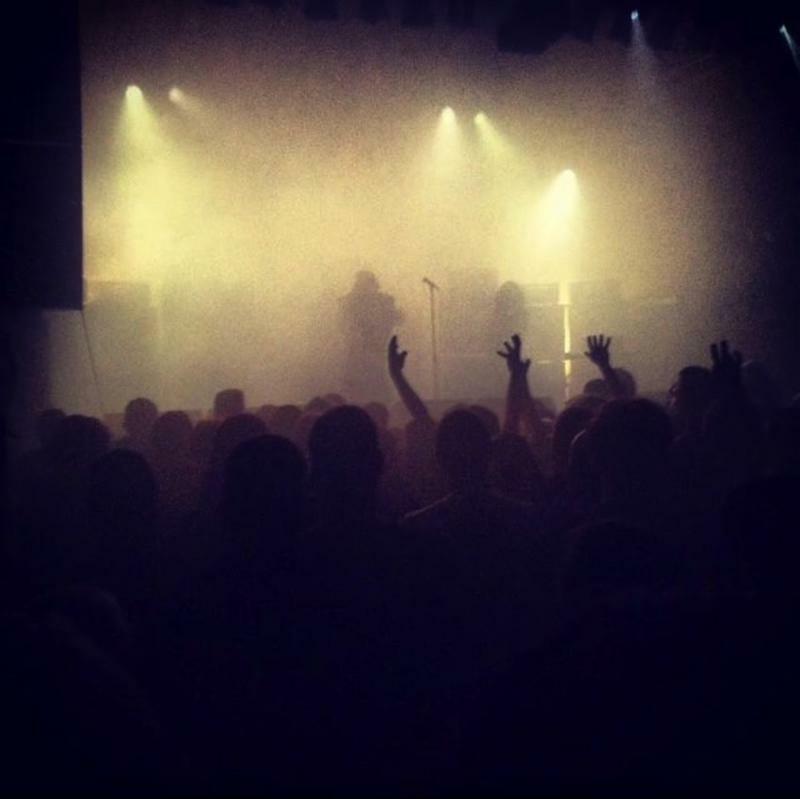 SUNN O))) invites you to contribute to this sonic archive at THIS LOCATION. “SUNN O))) live archives. Unmixed, unmastered raw footage grabbed by underground tapers which we now present to you. A number of key European festival appearances pending this Summer offer ample opportunities for fans to add to this archive. Such appearances include the recently announced Le Guess Who? Festival whereby Stephen O’Malley and Greg Anderson will showcase their similar, adventurous musical inclinations with a very special four-day program titled SUNN O))) presents at Le Guess Who? Festival 2015. The program will include a performance by the legendary Annette Peacock, who will return to The Netherlands for the first time in over twenty tears. Additionally, Southern Lord is repressing the following SUNN O))) titles; Black One in limited edition clear vinyl, øø Void in limited edition green vinyl and SUNN O)))/ULVER Terrestrials on black vinyl. These are now available at the SUNN O))) store HERE.